The Arts Council of Greater New Haven strives to advance Greater New Haven by providing leadership and support to our diverse arts community. It envisions a thriving arts community at the heart of Greater New Haven, and believes that art, culture, and creativity are fundamental human rights that also advance the economy, health, education, and tourism. The arts matter right now. So does arts journalism. Serving New Haven and its surrounding towns, The Arts Paper seeks to explore, investigate, and invest in the arts that make our cities the cultural hubs they are. Sign up here to receive our weekly newsletter. We'll only bug you once a week, on Saturday mornings. Thank you! We at The Arts Paper are so excited about this new online frontier and are glad to have you along for the ride. 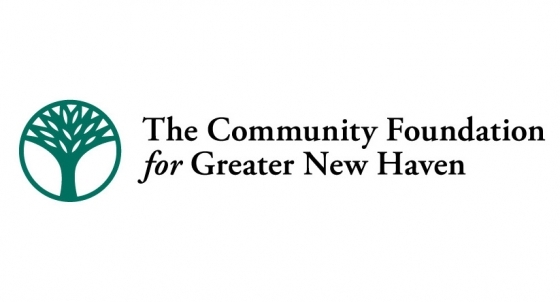 Find out about The Arts Council of Greater New Haven – mission, methods, and the results of five decades of advocacy.